Helping Children with Autism Learn by Bryna Siegel. 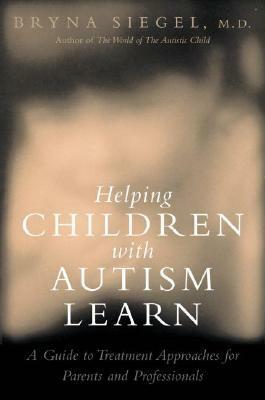 This book contains clearly written and easy to understand information for educating children with autism. Treatment approaches for both parents and professionals are covered. Pp. 482.